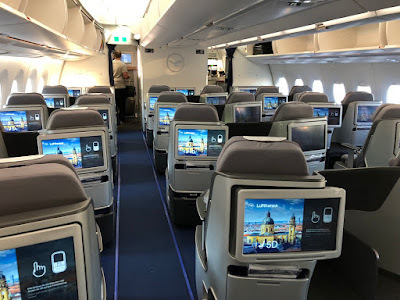 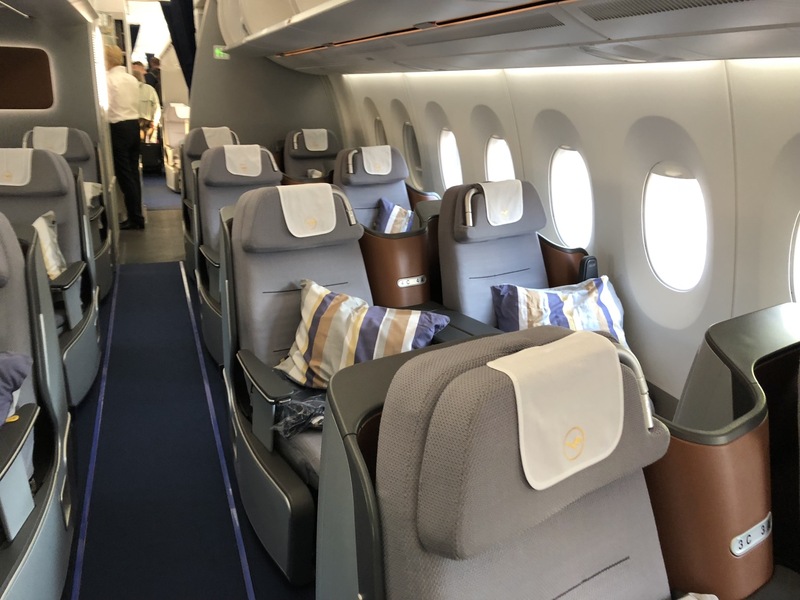 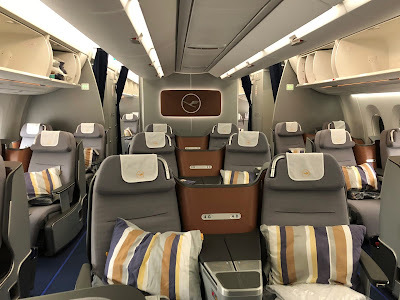 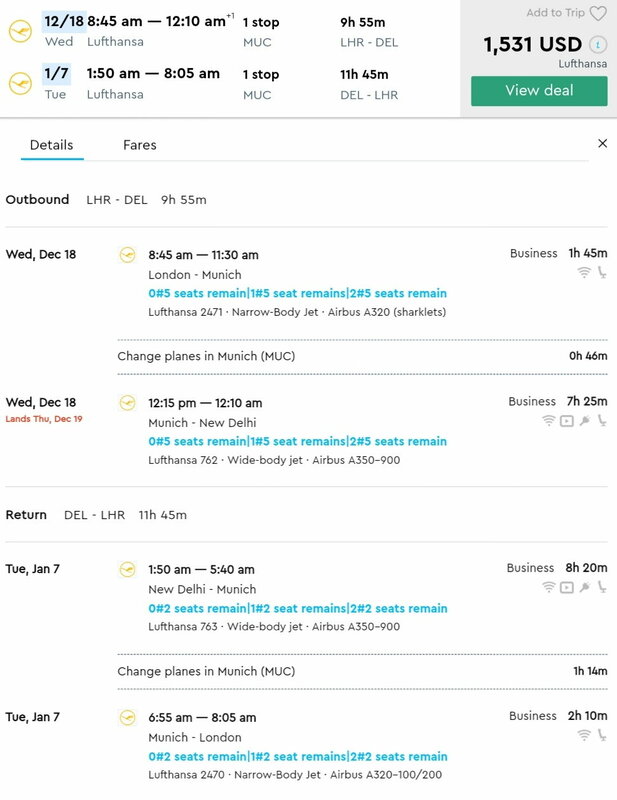 Lufthansa is having a sale over the Christmas period from London, usually a very expensive departure city to New Delhi, India. 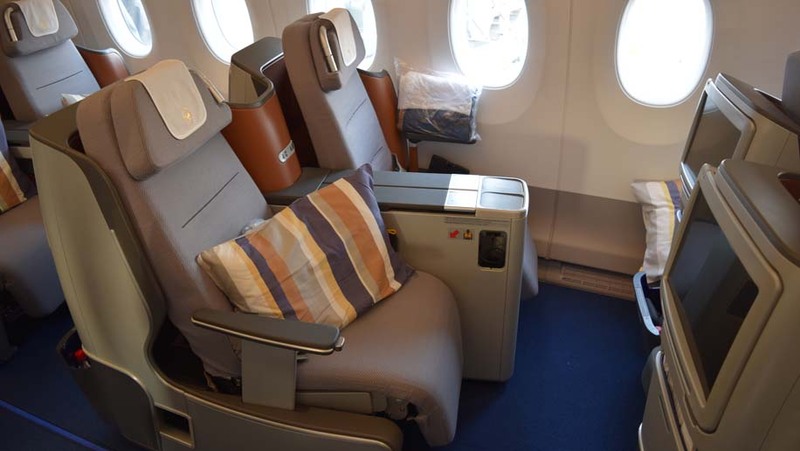 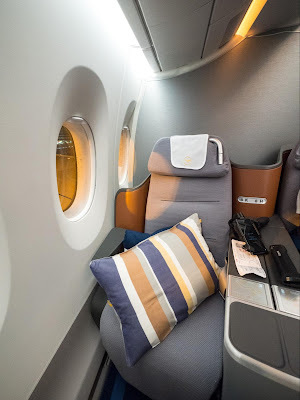 Fares during this period can be very high, even in economy so this is definitely a treat. 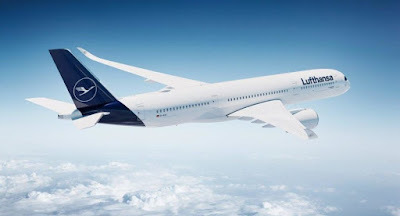 Sadly it books into P Class, so limited earning with many Star Alliance partners.